CHARLESTON, W.Va. — Gov. 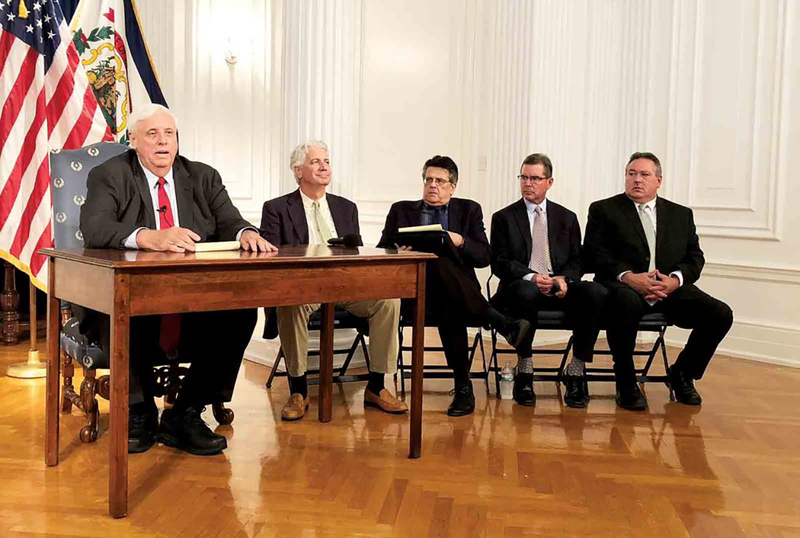 Jim Justice has been asked multiple times by Republicans, Democrats and the press whether he has paid the taxes owed by his companies in West Virginia. During a Monday afternoon press conference, Justice was able to provide an answer to that question. 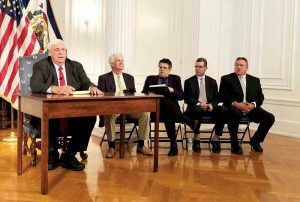 Flanked by officials with the state’s Department of Revenue and Department of Environmental Protection, Justice said taxes owed to the state by his companies have been paid and all state and county tax obligations fulfilled.